For the first time in almost a year, Corey Crawford will be in the net. 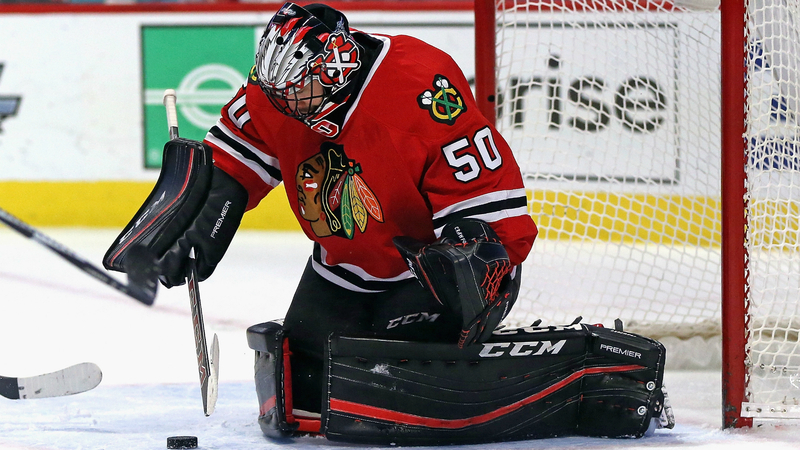 The Blackhawks goaltender revealed Wednesday he plans on starting Thursday’s game against the Coyotes and indicated the final decision would come just a few hours before face off. The team later confirmed his return after Thursday’s morning skate. Crawford, who last played on Dec. 23, 2017, has remained sidelined with lingering concussion symptoms since last season. However, 10 months of rest and recovery has left him feeling confident as he prepares to get back on the ice in front of a home crowd. Crawford, 33, went 16-9-2 with a 2.27 goals-against average and .929 save percentage last season before getting hurt. The Blackhawks are slated to host the Coyotes at 8:30 p.m. ET.